Facebook's new standalone app focused on making live group video chats is now available for Android. The app was initially spotted in September on iOS though only select users could access it. The app named Bonfire: Group Video Chat is now available to download via Google Play and can be downloaded in select regions. The app can be sideloaded for everyone else. Bonfire is aimed at millennials and offers Snapchat-like filters. 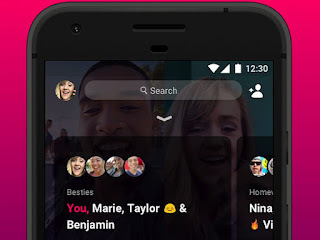 The Google Play listing describes it, "Bonfire is a group video chat app that lets you hang out with your best friends and meet new ones. When you open the app, instantly start video chatting with friends. Use effects to express yourself. From doing homework to catching up, Bonfire is the best place to get together with all your friends." Much like other Facebook-made apps, the Bonfire app is also integrated with the company's suite of apps like Instagram, Facebook, and Messenger. Bonfire lets users take pictures of their video chats to share on Instagram, Facebook, and Messenger. You can download and sideload the APK file (v1.5.0) of Bonfire from APK Mirror. 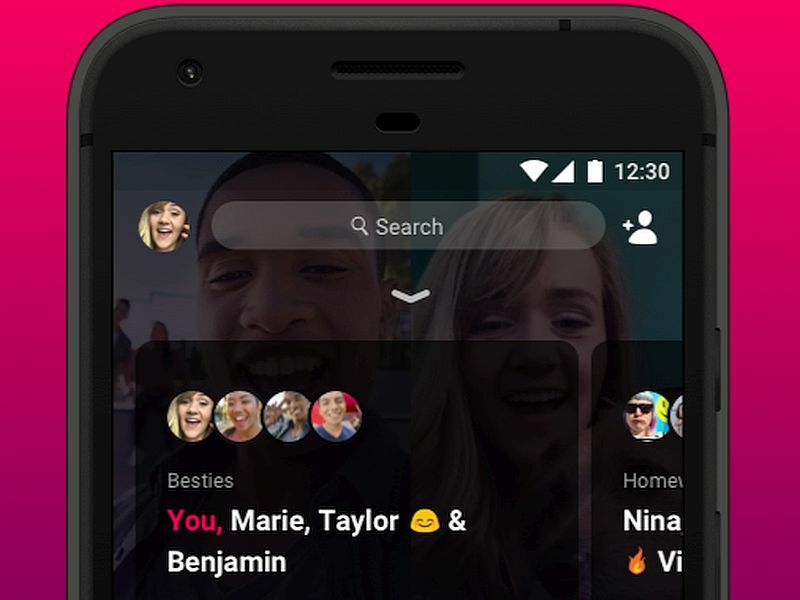 The new Facebook standalone app is said to mimic technology startup Life On Air's popular group video chat app Houseparty which offers similar functionality. The new Bonfire app lets users video chat with up to eight friends. Facebook has been seeing drop in engagement from users, especially the young audience. 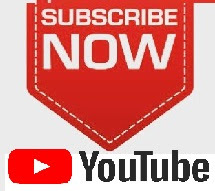 Being able to cater to that user base is important and the new standalone app appears to be the company's latest attempt. Based on some data, Houseparty app has been a popular app among teenagers and by November 2016, it had 1.2 million users spending a total of 20 million minutes on it daily.